Welcome to RealEstateTopsailIslandNC.com, the home of Coastal Realty Associates and the destination to view all homes for sale in Topsail Island, North Carolina. Start your Topsail Island real estate search below. 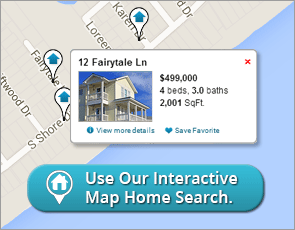 View all houses for sale in Topsail Beach, North Topsail Beach and Surf City. Use our advanced search tools to find the perfect investment property by interactive map, MLS number, address, price, home amenities and more. As you search, save your favorite listings and get up-to-date information. Whether you're buying or selling, our professional team of agents are here to help. If you'd like to see Topsail Island in person or view any homes call 910-270-4444 or email us we look forward to helping you find your next home! View the most recent listings below or search all Topsail Island real estate.